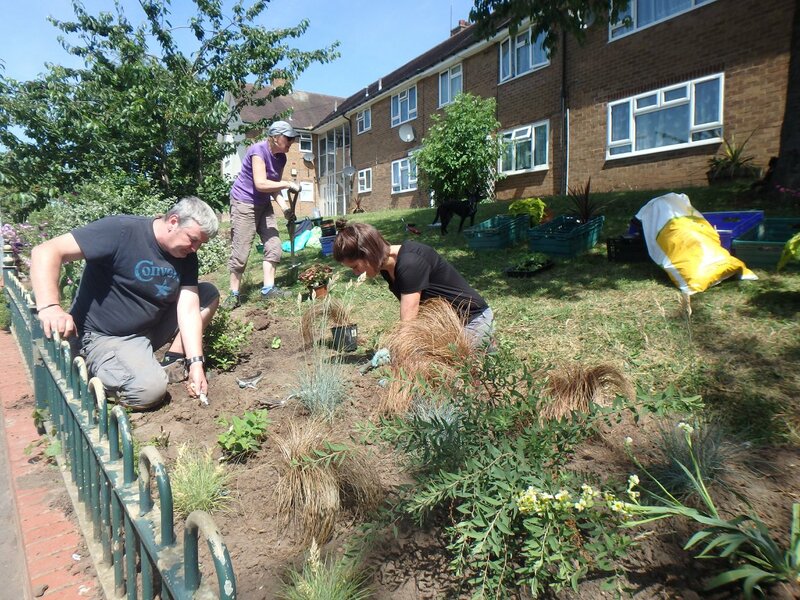 The Green Grafters are a team of volunteers who beautify disused and scruffy community spaces in their local area. Their main projects are Tarrant Grove Community Garden and the allotment at Tennial Lane, which stretch along a bus route through a local estate and are flanked by a set of low-rise flats. Following the success the 10x Greener community had (supported by Friends of The Earth) when fund raising for a community gardener, they are now supporting other community projects across the country - one of them being the next project for the Welsh House Farm Green Grafters. 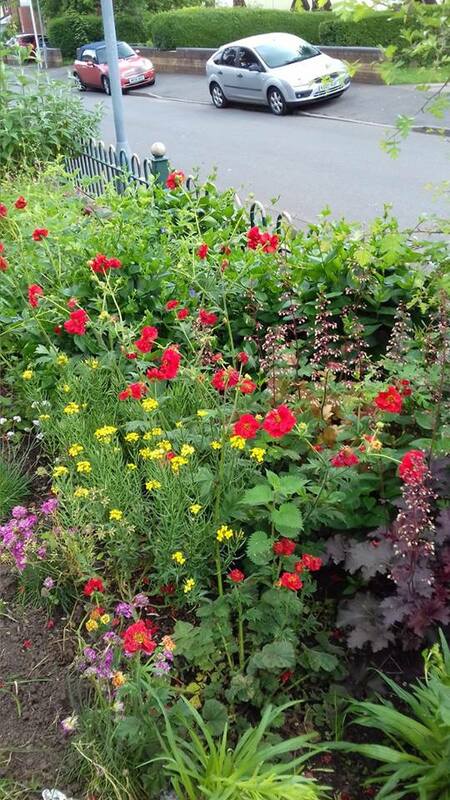 With a very tight deadline, they hope to fund raise enough money to employ a community gardener that would help maintain the E5 Postcode front gardens and a community garden which was previously a unused piece of land. To read more about the project and donate, please click this link. The Tarrant Grove garden features an area that is predominantly wild flowers, a bed of developing shrubs interspersed with annuals and herbaceous perennials, a wooden planter with an alpine-infused pebble surround, painted tyre planters and a recently added area of shrubs, grasses, and foliage plants. The Tennial Lane allotment, which was previously a disused piece of scrubland, now has a variety of fruit and vegetables being grown on it, including courgettes, strawberries, runner beans, rhubarb and potatoes. 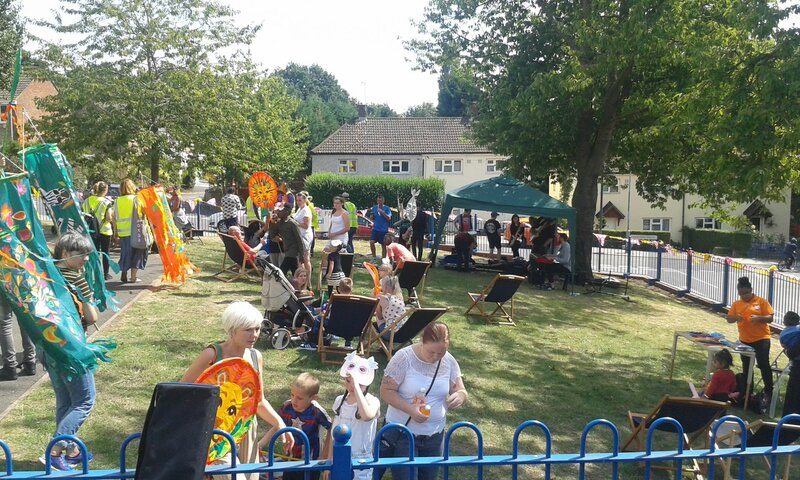 Residents adjacent to the Tarrant Grove community plot now take markedly more pride in, and enjoyment from, their environment. Since it is in a built-up council estate area, having somewhere lush and green makes a big difference. The garden is now a place in which people can socialise, exercise, learn about planting, and grow their own fruit and vegetables. Since many of the locals live in flats with no outdoor space, the garden gives them an opportunity to do these things, despite not having gardens of their own. The reputation of the area has improved as passers-by have seen the huge change over the course of the last few years. The new and varied planting means improved resources for wildlife and the absorbent beds help to reduce water run off onto the roads during storms. 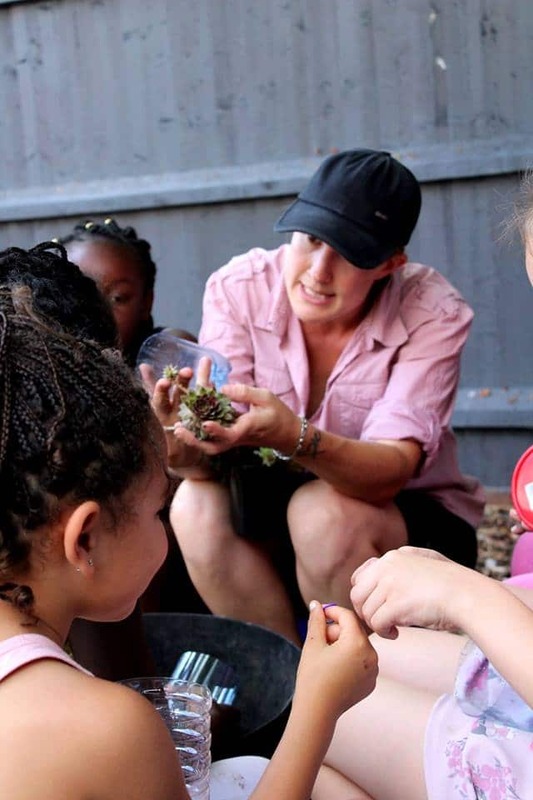 All Green Grafter sessions are child-friendly, and they also run family-specific events in which children are encouraged to plant out the painted tyre planters as well as cheerful spring bulbs. 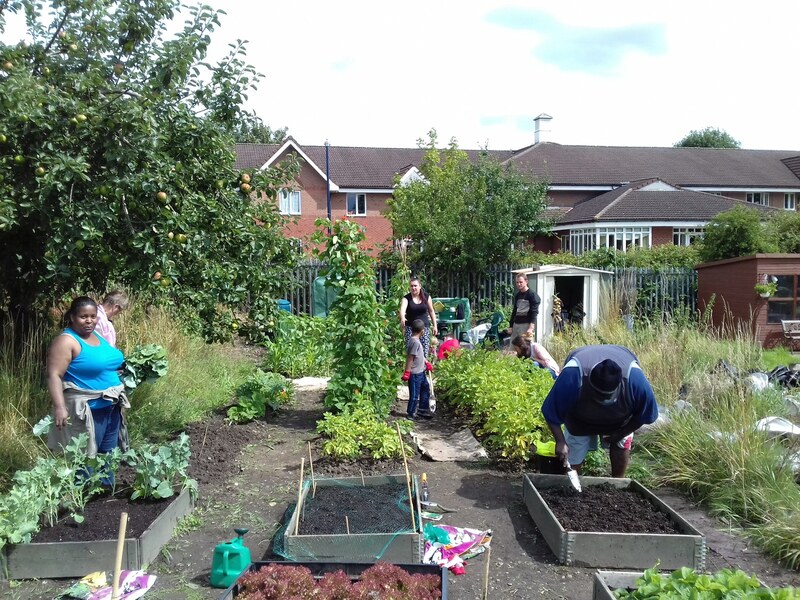 Since 2017, the team have not only won Best Community Garden in Edgbaston District Bham in Bloom but they have taken on another unused area - the Tennal Allotments. 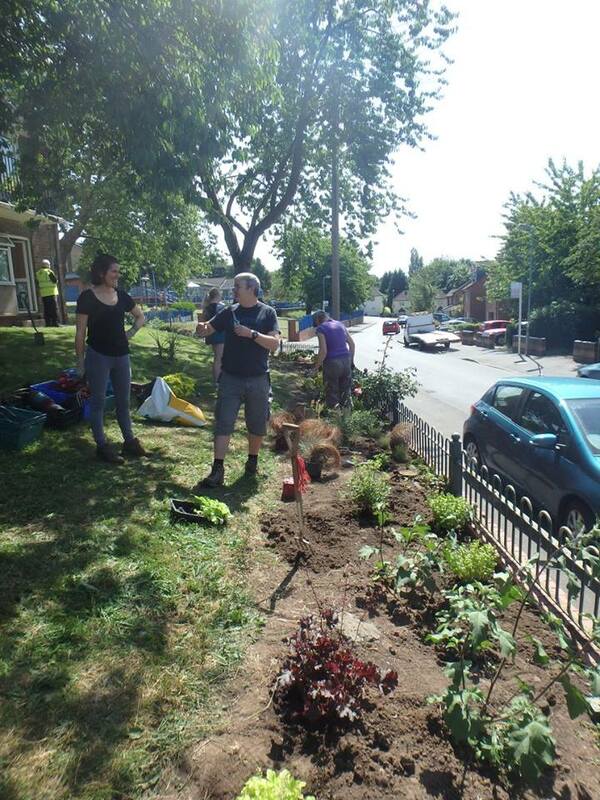 They have also worked with the Council to clear a larger more self contained area to develop another garden space - Greener Cleaner Firs and Bromford.